How Long Does a Smog Check Take at Reliant Auto Repair? How long does a smog check take when you stop in without an appointment? The actual smog check will usually take about 20 to 30 minutes from start to finish. If it is a busy day at Reliant Auto Repair then you will have to wait in line until a spot is available to check your car or truck. How long does a smog check take? Given that it takes at least 20 minutes to complete a smog check and to do the certification, you should bring in a magazine to read or have a fun game loaded on your smartphone. There is more involved to a smog certification than just putting the machine in the tailpipe to check emissions. The smog certification process for your car or truck involves several steps. First, the mechanic will inspect the emission control systems and its various components. Whether or not he finds any issues with the emission control systems, the next step is to inspect the check engine light, the ignition timing, and various gasoline related items like the gas cap, exhaust gas recirculation system and the fuel evaporative system. Next he will inspect the On-Board Diagnostic (OBD) system of your car or truck. After all of that is complete he will do the emissions test. Once all of the inspections are complete, you will receive a copy of the inspection. If you passed, you will receive your certification. If your vehicle failed then you will be given a list of the problems that need to be fixed. 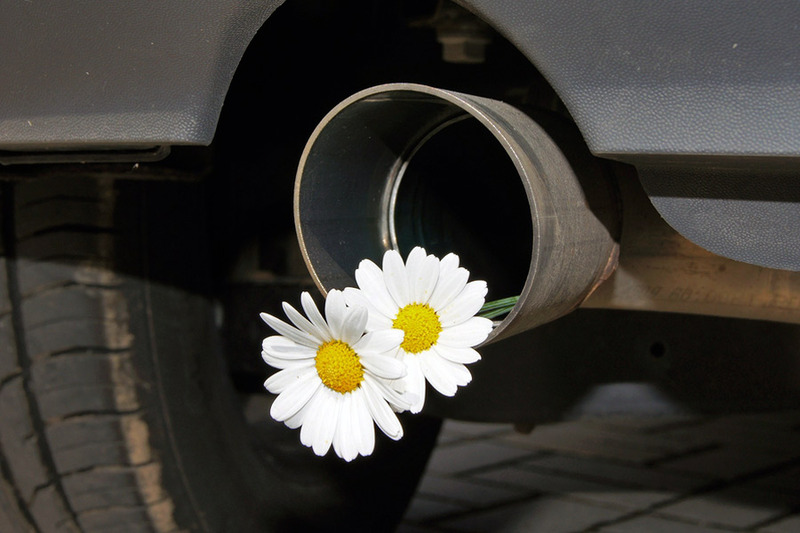 Reliant Auto Repair is a smog station that is licensed for smog certifications and repairs by the state of California. If you fail the test, the mechanic can repair any failed parts or make the necessary adjustments so that you will pass the certification. How long does a smog certification take? It can take as little as 20 minutes, but if repairs need to be done then it could take much longer.